2 Ply Blue Paper Towels. Pack of 6. 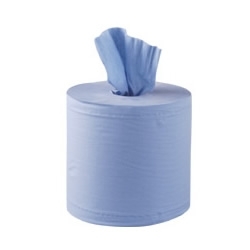 Top quality towel suitable for a wide range of commercial, farm & domestic uses.